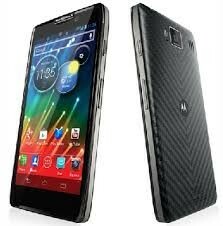 Motorola Razr HD XT925 is an Android set and was launched in September 2012. It has a great feature. It has a long battery backup and internal memory of 16 GB and 1 GB Ram. 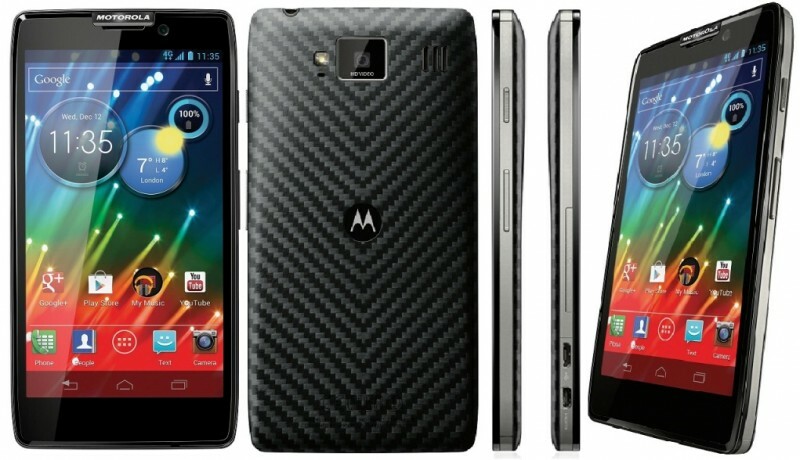 It is a dual sim and available in black and white colours. Its display size is 4.7 inches. 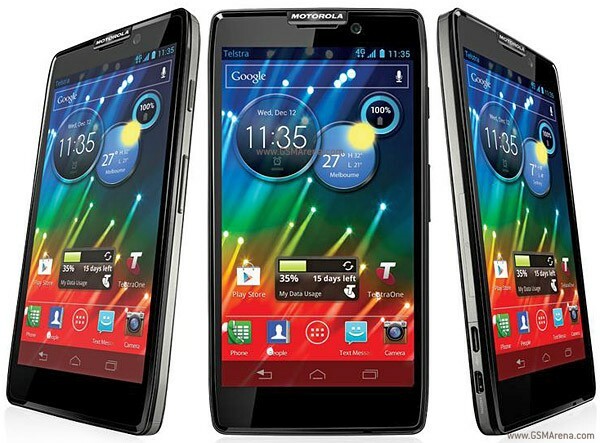 The price of Motorola Razr HD XT925 in Pakistan is 50,000 Rs. 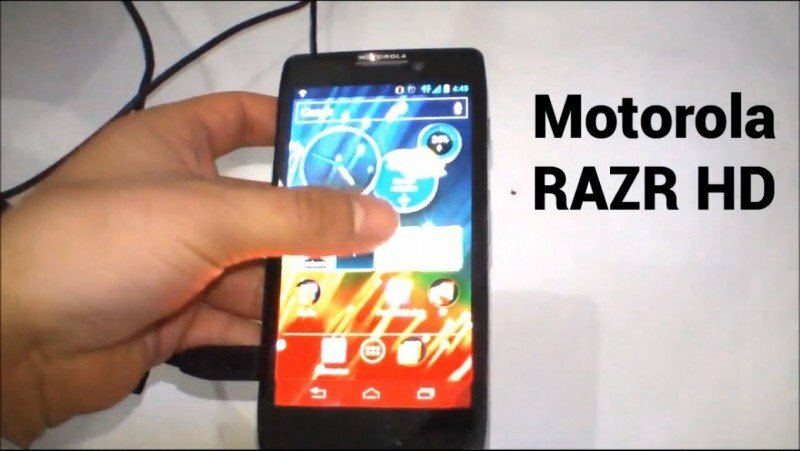 If you are looking for Motorola Razr HD XT925 specs, features, photos, and unboxing videos then you can find them here. 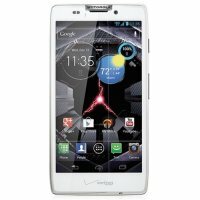 You can also find the public opinions and buyer reviews of Motorola Razr HD XT925 here.